MARQUETTE TOWNSHIP — We are in the middle of what is now the longest government shutdown in U.S. History. Our minds often jump to the politics in Washington, but it also could affect our favorite local breweries. Distributing beer out of state requires government oversight and this could soon affect one Marquette based brewery, Barrel + Beam. 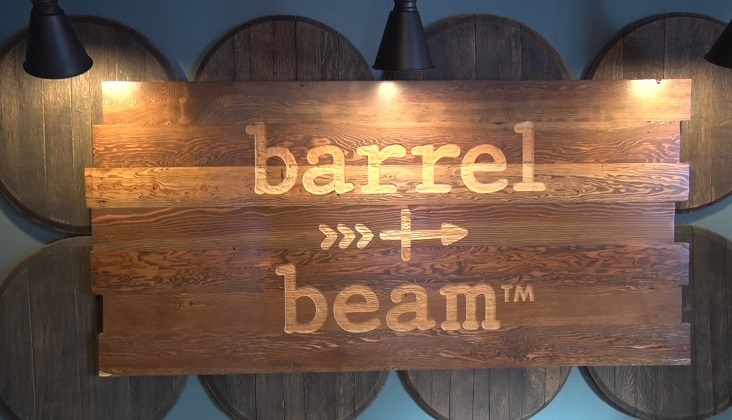 Barrel + Beam distributes beer throughout Wisconsin and they need approval by the Alcohol and Tobacco Tax and Trade Bureau. To get a label approved to take to another state, the TTB needs to make sure it complies with the regulations of the beer. If they don’t get their label approved in the typical time frame, it will delay getting the labels printed and having the product available. While VanCourt says this currently isn’t a problem, if the shutdown continues there remains a chance that folks that live in Wisconsin may not see their favorite beer for some time. “I fear that the back log from a month now of shutdown, might affect it when we do submit those labels in probably April or so. Not just on the labeling approval issue, but just in general with the government shutdown. If it does last I am worried about how it might affect us when we’re trying to get tax documents generated, it is that time of the year,” said Nick VanCourt, Owner. This does not affect Barrel + Beam being open. On Saturday January 26th Barell + Beam will be celebrating their 1 year celebration. For a list of their hours and more details on their celebration click HERE.